Hello, Danni here with you today to share my review of some of the newest SRM Sticker sheets. I received several of the new sheets, from graduation, to borders, thank you, labels to kitchen labels. I love that using clear stickers makes it easy to choose a sentiment for my cards, tags and projects. I chose a couple of the border sentiments for my cards today. 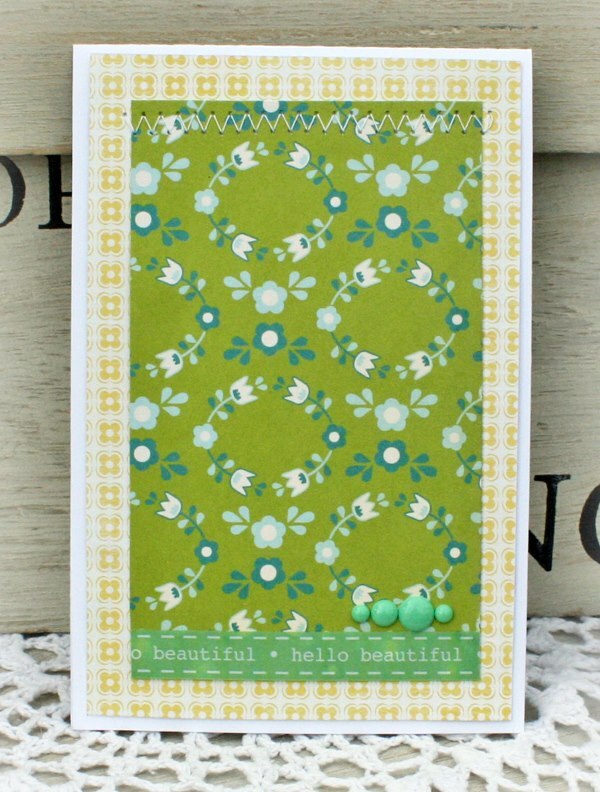 -I love the many sentiments, there are sentiments and word strips for every card need and fun for layouts too. 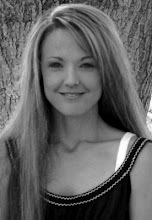 -The fonts are awesome, love that there is type writer styles to cursive, so fun to choose. -Love, love how clear these stickers are, it makes placement so easy. These stickers are so clear I have to remind myself that the sentiment is a sticker. -I also love that there's usually a coordinating sentiment strip in a smaller font similar to the larger sentiments, fun! Since this is a review we have to give both sides of the coin if you will, and that was really hard to do. The only downside might be that you have to be careful when separating some of the border strips on the border stickers. Sometimes they will try to stick together. It is not hard though they come off really easily. 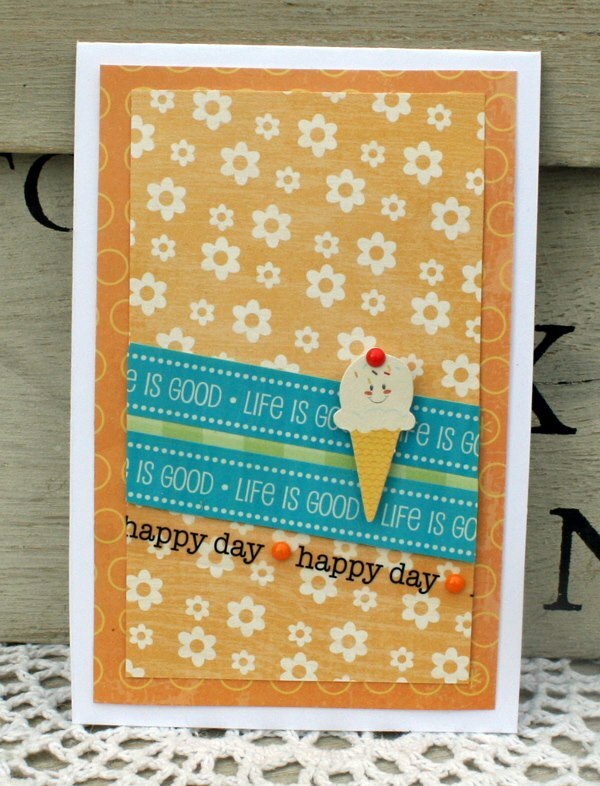 On this card, I wanted to use some of the wonderful "Life is Good" stickers for my sentiment against the orange in the paper, to bring a touch of summer to these winter blues. 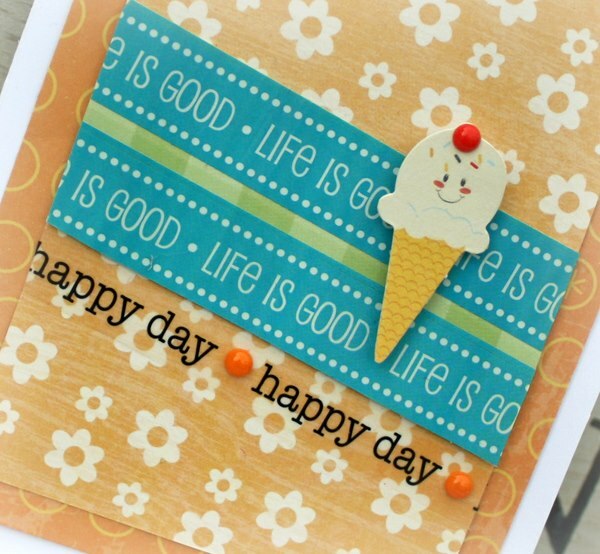 Paired with a layered icecream sticker and some fun enamel dots and you can almost taste and feel summer. On this card, I wanted to focus on creating a "flat/mailable" card that could easily be mailed. These stickers are PERFECT for flat/mailable cards too because they are beautiful and you can pair them with gorgeous patterned paper as the focal. And on this card, I wanted to focus on sunshine making us feel happy, loved and good all over, right? 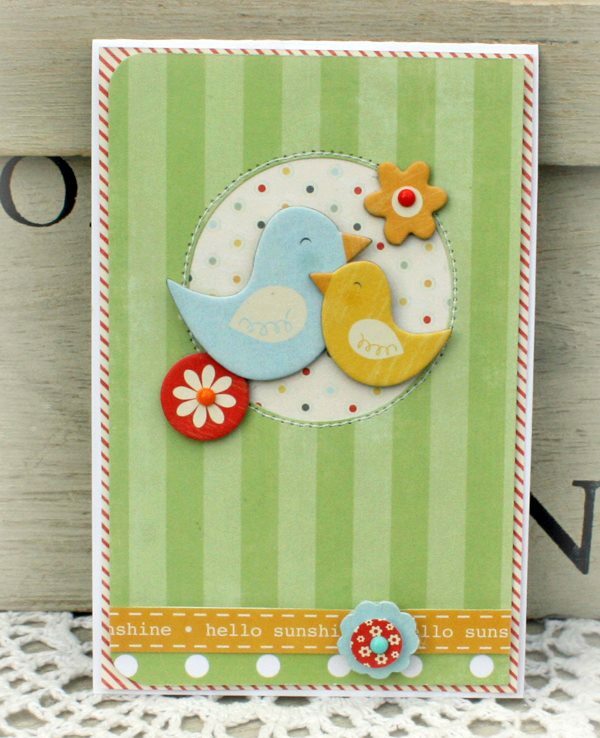 So, I used the "hello sunshine" border sentiment at the bottom while leaving happy birds basking in the sunshine. What do YOU think? Do you use stickers? Are these ones you would find yourself using? Let us know!! I love SRM stickers. I use them for all my "card emergencies." I like using them in scrapbook pages, too. I haven't tried them yet - although I have been seeing them more and more and wanting to give them a try! Thanks for the review!!! Those look so fun! They definitely look stamped and not like stickers - which is awesome! I like SRM stickers for my cards. I don't use stickers much, but the ice cream cone is adorable. I do LOVE chipboard stickers. They are more substantial. I usually stamp my sentiments, but I am really impressed with these stickers and would definitely consider using them. 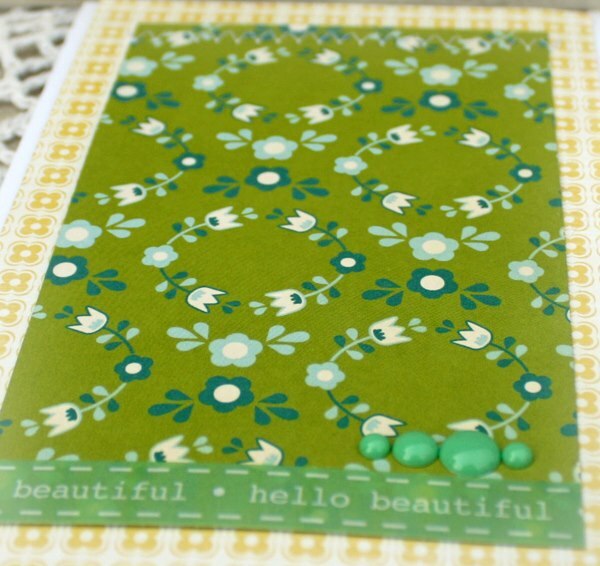 I also have an elderly mom who enjoys card making but finds stamping difficult. These would be a terrific answer for her. Thanks for the review! I love SRM stickers Deana Boston makes them looks so awesome so I've tried them a few times.